Gorgeous Salad Sneha. Hope you are enjoying your holiday. I added you to the linkup but you don't have the InLinkz code on this post so you won't see yours unless you visit one of the other posts. 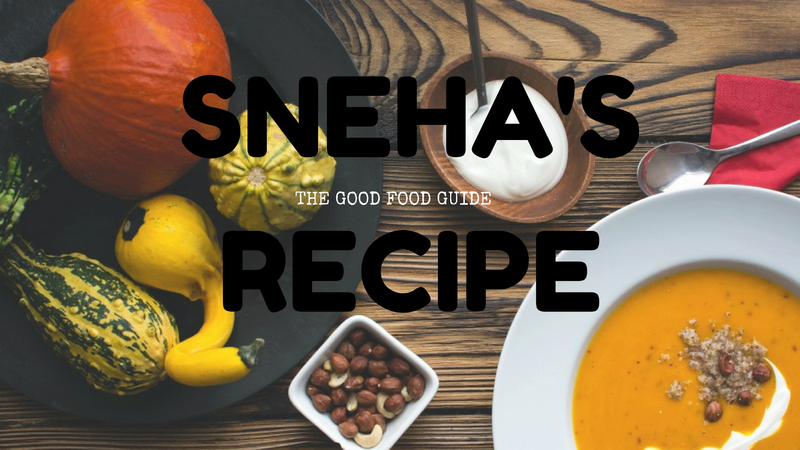 Your salad is beautiful, Sneha, but I could seriously eat that dressing with a spoon! This is a beautiful salad Sneha! I love what you've done with panzanella salad!